The mining company Blackstone Nickel AB in Västerbotten must pay SEK 1 million to the Sámi reindeer herding community of Gran for damages and intrusion resulting from prospecting in Videlfjällen. 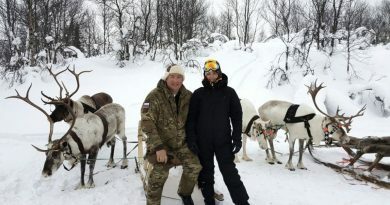 It is the first time that the Mining Inspectorate of Sweden has heard a dispute regarding compensation as a result of prospecting on the lands of a Sámi reindeer herding community. Gran is located in Västerbotten in northern Sweden. Two favorable rulings regarding prospecting in Vindelfjällen produced considerable relief in the community of Gran. The Mining Inspectorate ruled that Blackstone Nickel AB must pay SEK 1 million to the Sámi reindeer herding community. This as compensation for the additional work that was necessary when the community moved its reindeer to avoid injuries while prospecting was underway. Despite the community having demanded twice the amount in compensation, community council chairman Tobias Jonsson is satisfied. He says that he constantly tried to explain to the mining company that the area was sensitive. The prospecting area in question is in the mountainous Vindelfjällen region, at the Norwegian border in Västerbotten. According to the Sámi reindeer herding community, the area in which the mining company plans to prospect and drill corresponds to one-fourth of the community’s lands. The community received a favorable ruling from the land court just over a month ago, even before the Mining Inspectorate’s ruling. According to the ruling regarding the mining company’s work schedule, no drilling or aerial exploration may be conducted from April to July. The reindeer herding community of Gran maintains that they had made adaptations in keeping with the information received from the mining company. The community thus demanded compensation for additional feed costs, labor and transportation. The mining company however, contested all claims. The company was of the opinion that among other things, the community had taken unnecessary measures. Moreover, the company never conducted drilling in the area specified. 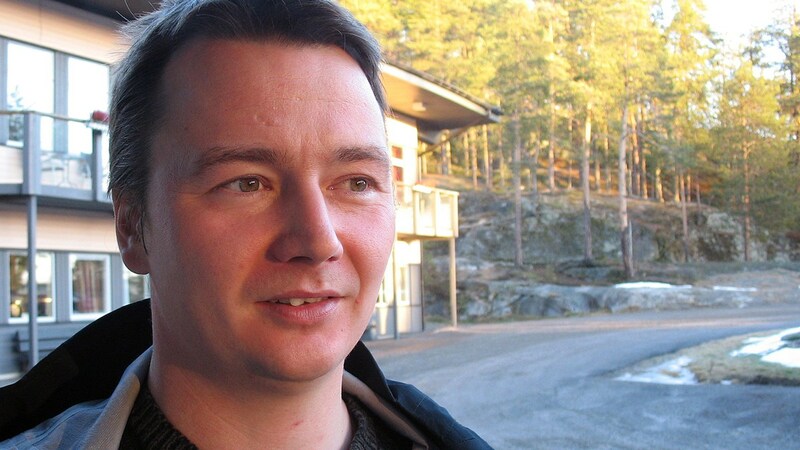 The Sámi National Association, SSR, feels that the Mining Inspectorate has made a fundamentally important ruling. 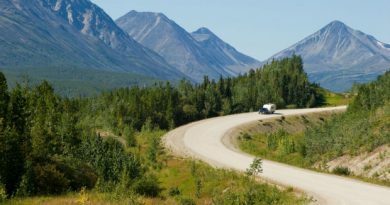 “Exploratory drilling and prospecting within the reindeer herding area is presently a common occurrence,” says the association’s lawyer Jenny Wik Karlsson in a press release. “That the Mining Inspectorate has now made a ruling entails that the mining company must pay compensation for damages and intrusion is a step in the right direction”. The ruling was made on February 24, 2011. Lotta Lauritz reports that it was not an easy ruling. The Sámi reindeer herding community wanted twice as much in compensation, for example. Both the company and the community may appeal. “I would be surprised if there wasn’t an appeal,” says Lotta Lauritz.